Hey! Robin here with a new layout design. 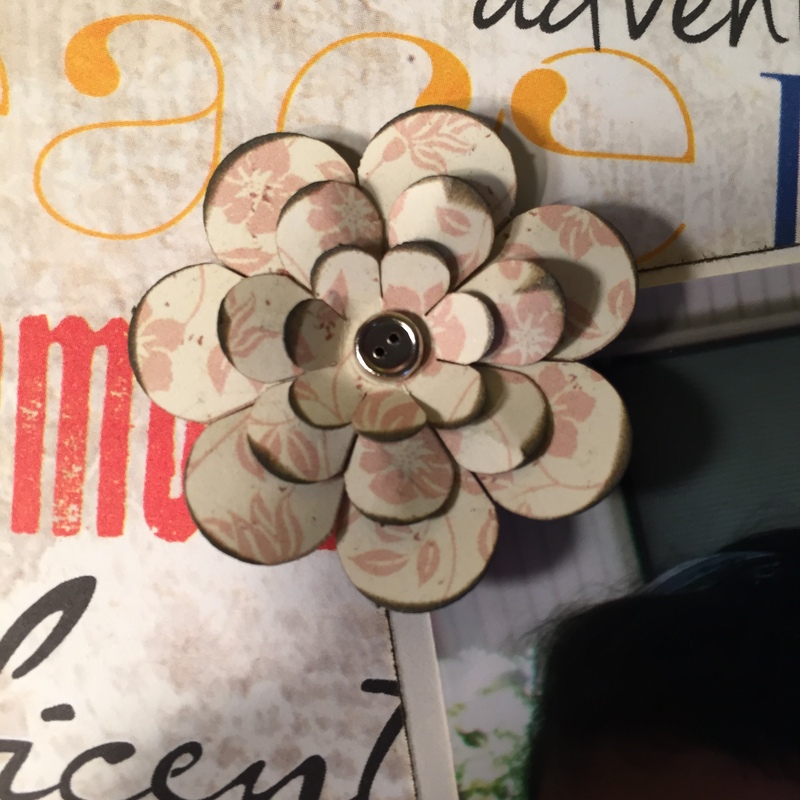 For this design I used the Joy Ride and Gypsy Road designer paper from Quick Quotes. When I saw the Joy Ride paper with phrases like "explore" and "journey", I thought of this picture I took of my two children at the Horseshoe Bend National Military Park. There was a lot of exploring done that day. I chose a pic of them together. I made the flowers using the patterned paper also. 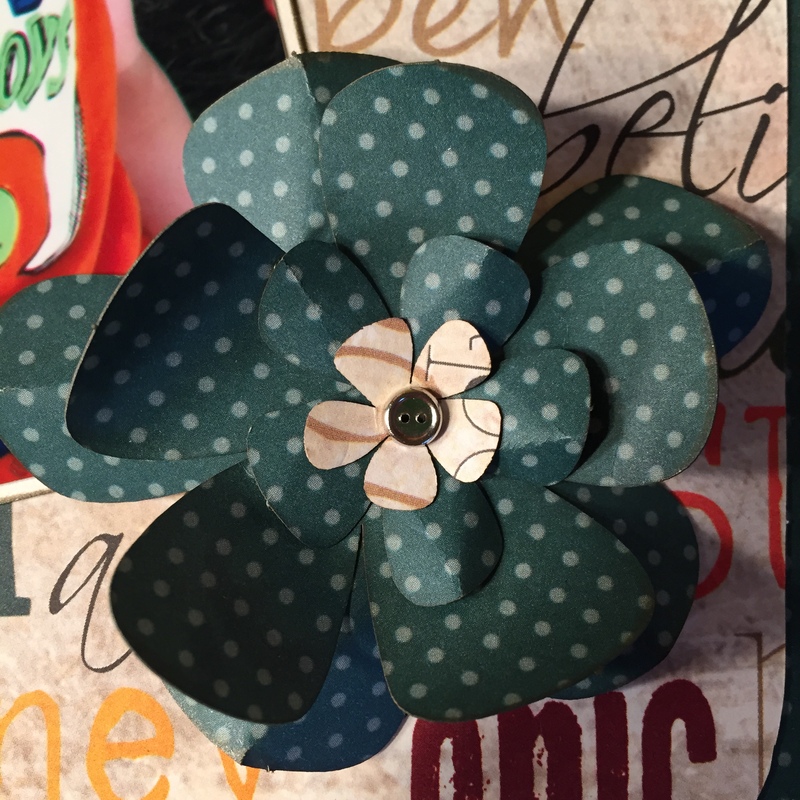 There are several layers of die cut flowers. All of the papers were inked using the PowderPuff Chalk Ink in Khaki. That is such an awesome color. I absolutely love it! 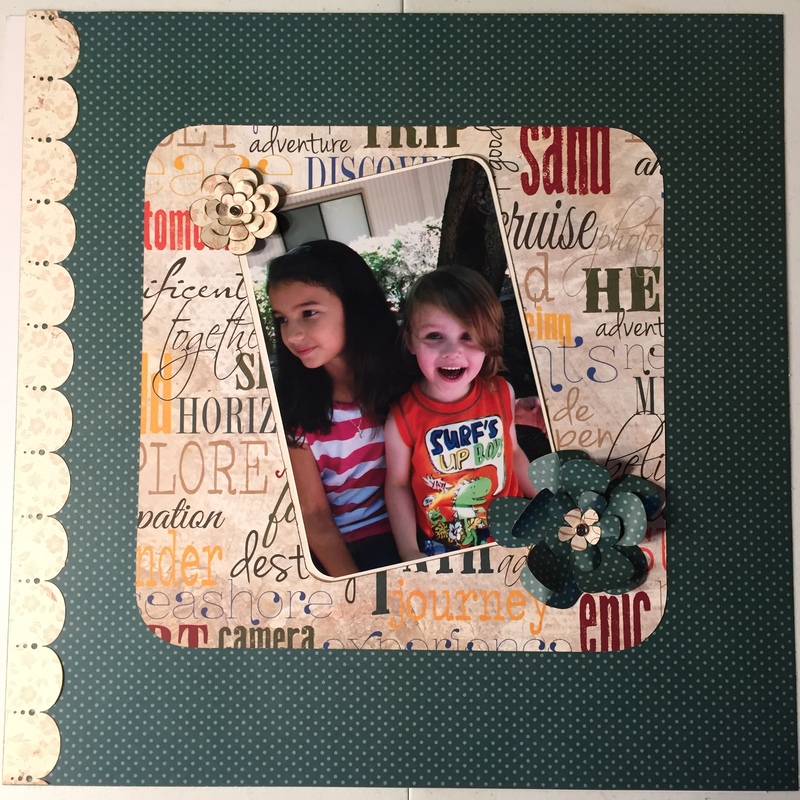 The scalloped border on the left side is cut from the Gypsy Road paper. It is so pretty. Thanks for stopping by. I hope you like the layout as much as I do. Have an awesome day! very nice! love the flowers and the paper!!! Thank you for sharing that. Glad you liked! Great Layout Robbin! and the photo is perfect! Hugs!